It's so good they called it great! 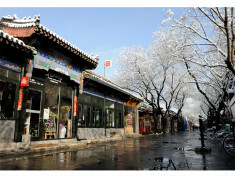 The majestic Great Wall of China is just one of the places tours visit from our Beijing hostel. 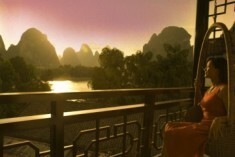 Sample China's beautiful scenery in Guilin, a town famed for its spectacular setting by the Li River. Roar! 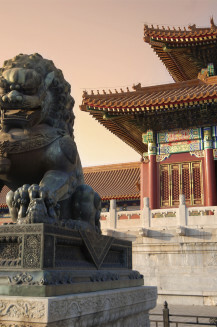 Take in the magnificence of Beijing's Forbidden Palace then stroll to our hostel for afternoon tea, overlooking the Botanic Gardens. 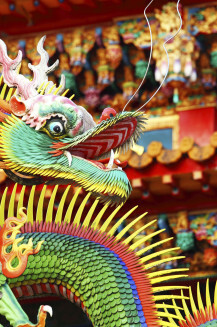 Shanghai's food is famed across China and the world. Dumplings, ribs, oysters, tofu and duck are on the menu - perfect for any foodie group. 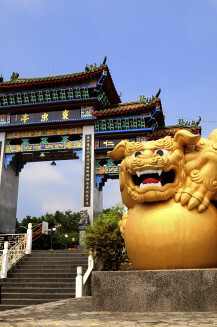 China is massive and has something for everyone – temples, mountains, pandas, exotic dishes - and let’s not forget the Great Wall. The scenery is unrivalled. 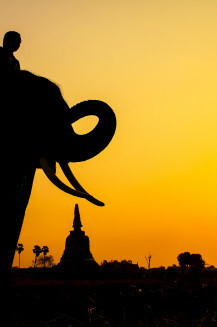 Soaring mountains, magnificent rivers, patchwork rice fields and seemingly endless plains. Travel around the country and take in Guangdong province, from the scenic splendours of Zhaoqing to the temples of Guangzhou; Yunan province, with the Naxi folk traditions of Li Jiang and the glories of Kunming; Guangxi Zhuang Autonomous Region, where Guilin is set on the picturesque Li River; Shanghai, with its famous Temple of Jade Buddha and its striking modern architecture. 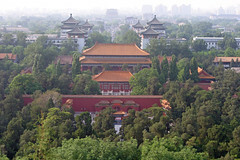 Then there’s Beijing, which boasts the Temple of Heaven, the red-walled Forbidden City and the Summer Palace among its attractions. Ride in a rickshaw, learn the language and try out unusual delicacies from street markets. China, here we come. Yuyuan Garden, a place of peace and comfort in the heart of bustling Shanghai, dates back to the Ming Dynasty. Visit the official Húnán tourist site to get a feel for the region, its people and culture.